My kids have always said that not everything has to be a lesson. We tend to make lessons of lots of things for kids, from trips, to tv shows, to probably even birthday parties. Some of this is vitally necessary. Learning how to live successfully, happily, and in harmony with others is important, if next to impossible. Sometimes I think the best thing I ever tried to teach my kids is perseverance. Sometimes I think it is standing up for their beliefs and values. Both are really important. Anyway, they are right – not everything has to be a lesson. And not everything must be a heavy-handed lesson, one that wrings the fun and excitement out of what you’re experiencing. That’s how I felt about the Pixar film, “Wall•E,” which came out this past weekend. 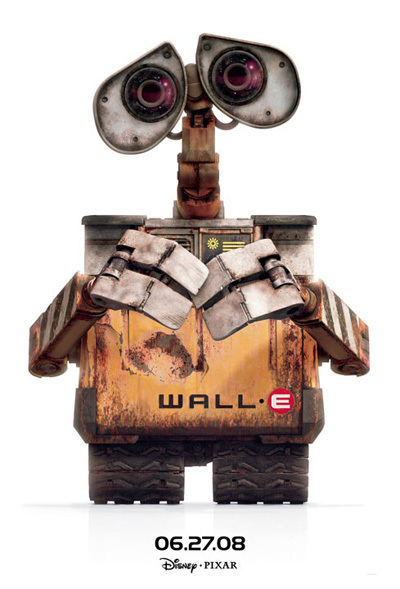 Why does Wall•E like Eve so much? She almost kills him, repeatedly. Her reasons for feeling a fondness for him after finding out how devoted he was to her on Earth are believable, but he is a lonely little robot and she is the first equal he has seen in hundreds of years. That’s a desparate kind of loneliness, not love. The wit of past Pixar films like “Cars” and my favorite, “Monsters, Inc.,” is completely gone from this film. There are almost no laughs past those you saw in the trailers advertising the film. Since the two main characters don’t really talk, the plot is either visual or told by supporting characters, and that doesn’t hold up very well. It’s a visual feast, but that’s it. Pixar has done some things that were absolutely brilliant, and almost always fun and uplifting. This one just gets preachy. 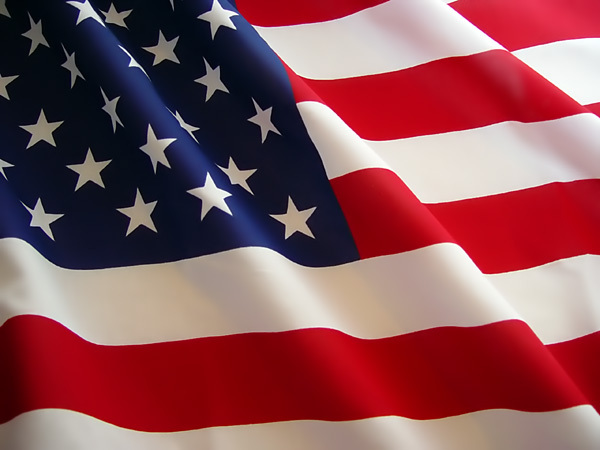 We hold these truths to be self-evident: that all men are created equal; that they are endowed by their Creator with certain unalienable rights; that among these are life, liberty and the pursuit of happiness; that, to secure these rights, governments are instituted among men, deriving their just powers from the consent of the governed; that whenever any form of government becomes destructive of these ends, it is the right of the people to alter or to abolish it, and to institute new government, laying its foundation on such principles and organizing its powers in such form, as to them shall seem most likely to effect their safety and happiness. Prudence, indeed, will dictate that governments long established should not be changed for light and transient causes; and accordingly all experience hath shewn(sic), that mankind are more disposed to suffer, while evils are sufferable, than to right themselves by abolishing the forms to which they are accustomed. But when a long train of abuses and usurpations, pursuing invariably the same object evinces a design to reduce them under absolute despotism, it is their right, it is their duty, to throw off such government, and to provide new guards for their future security. Such has been the patient sufferance of these colonies; and such is now the necessity which constrains them to alter their former systems of government. The history of the present King of Great Britain is a history of repeated injuries and usurpations, all having in direct object the establishment of an absolute tyranny over these States. To prove this, let facts be submitted to a candid world. He has endeavoured(sic) to prevent the population of these States; for that purpose obstructing the laws for naturalization of foreigners; refusing to pass others to encourage their migrations hither, and raising the conditions of new appropriations of lands. He is at this time transporting large Armies of foreign mercenaries to compleat(sic) the works of death, desolation and tyranny, already begun with circumstances of cruelty & perfidy scarcely paralleled in the most barbarous ages, and totally unworthy the head of a civilized nation. He has excited domestic insurrections amongst us, and has endeavoured(sic) to bring on the inhabitants of our frontiers, the merciless Indian savages, whose known rule of warfare, is an undistinguished destruction of all ages, sexes and conditions. For Star Trek fans it was like a pilgrimage – a visit to Las Vegas and a visit to the “Star Trek – The Experience” rides at the Hilton. Now it’s closing. They spent a pile of money on this thing, with a pretty decent restaurant (complete with a Ferengi manager and a Borg bouncer), huge ship models on the ceiling, a “historical” exhibit of props, memorabilia, and costumes, and the two rides – one that takes you onto the Next Generation bridge and another that is a shuttle ride through a Borg ship. The “Experience” required a number of live actors to run it and interact with the audience, so it was most likely expensive to operate. Where are the models going? I would love to have that huge Enterprise in my living room. I’d even like the full-sized Gorn. I’ll have to search around – someplace I have photos of the models in the restaurant/rotunda area. Sad. Glad we got to see it when we did. 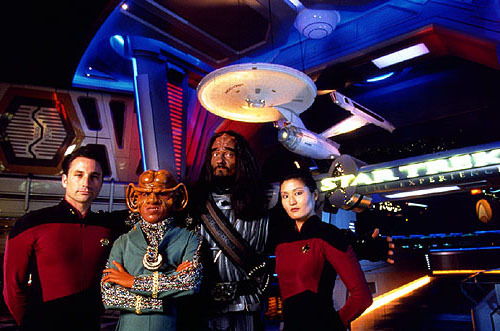 A promotional image – the 1701A is hanging in the background. 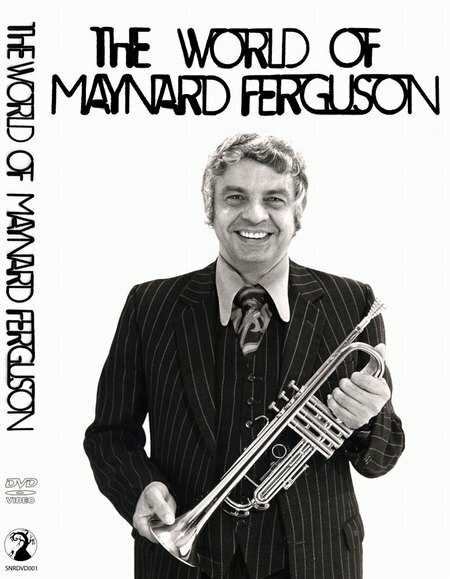 The World of Maynard Ferguson was a TV special recorded in 1970 in England. It was recorded on 16mm film, but the original is now lost. This DVD was made from a first-generation videotape copy. The quality is pretty good, considering. Produced by Sleepy Night Records, it is available from ejazzlines.com. It also includes an interview with Ernie Garside, Maynard’s former manager, and a tribute montage by Gary Gilles that includes video from Maynard’s performances from 1994 to 2004. If you are a fan of Maynard’s work, you will love this. It has some other little oddities in it – a British folks singer and a pop vocal group, some Indian-influenced stuff (which Maynard was into at the time, only recently having returned from India), two tunes with guest vocalist Jon Hendricks (including a vocal rendition of Slide Hampton’s “Got The Spirit”), and even some music by classical guitarist John Williams – the other John Williams. Only 1500 copies were made, so get yours now! 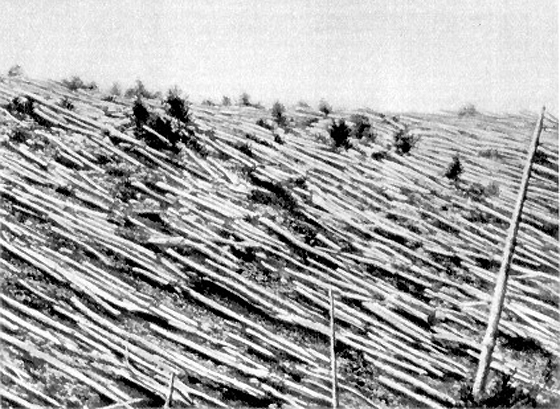 The centennial of the Tunguska Event – comet impact, alien ship explosion, mini-black hole, whatever – is this coming Monday, June 30. 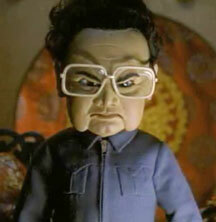 I say flatten a few million trees in honor of the thing. Okay, maybe not. But I think it’s interesting we still don’t really know what it was. I understand it was in a very remote area, with few people and little communication. Antimatter, maybe? Estimates are that it was an explosion of 10 – 15 megatons, or about the same as what we will see when Hillary is snubbed at the Democrat Convention. Trees in Denver, look out. Are we safer than we were eight years ago? That Bush guy, he’s certainly been “ineffective”! You are currently browsing the The Old Gray Cat blog archives for June, 2008.